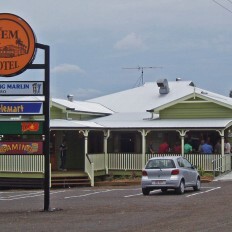 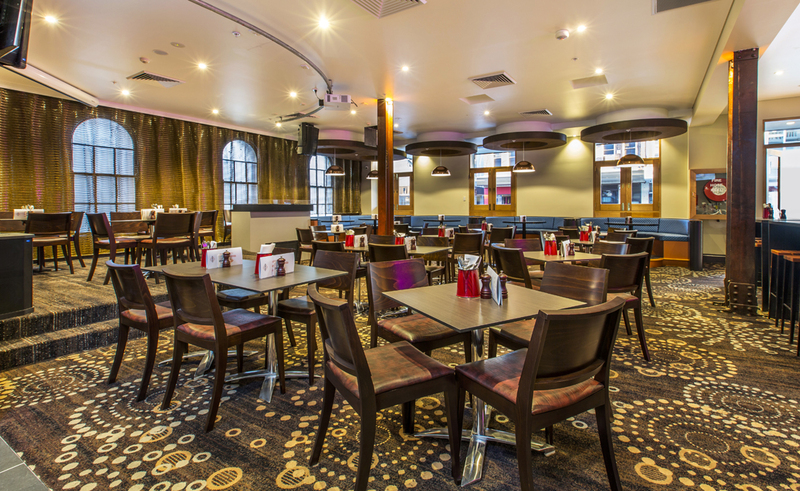 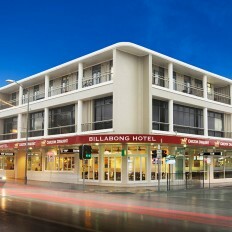 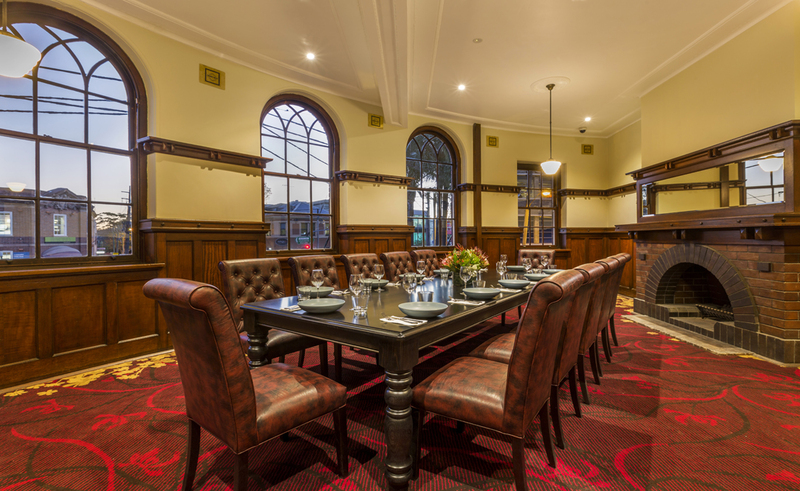 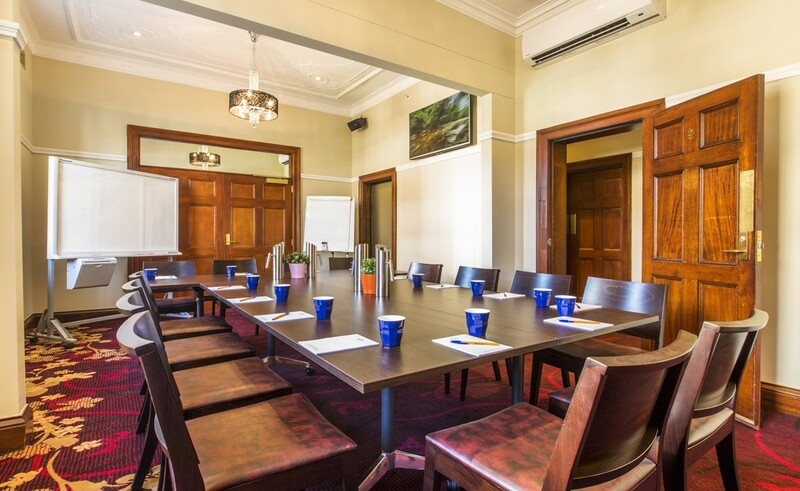 Crows Nest Hotel is an iconic Heritage listed Hotel located in North Sydney. 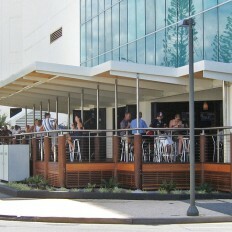 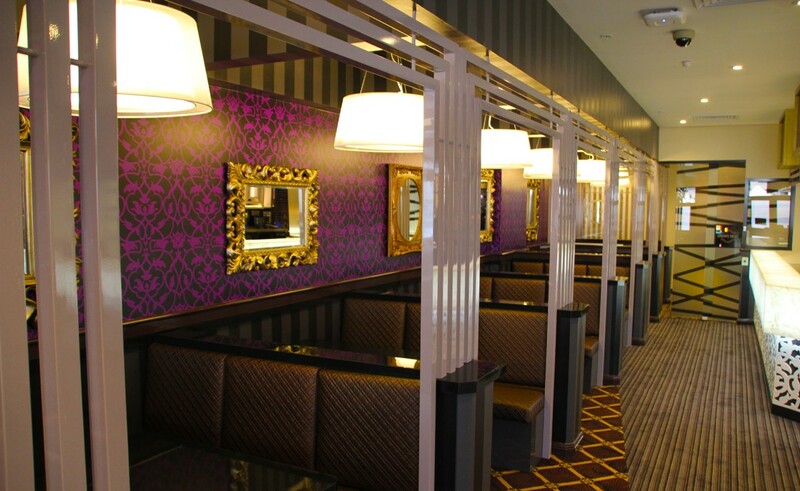 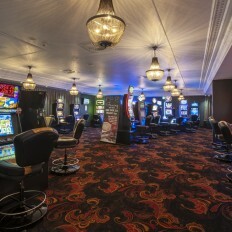 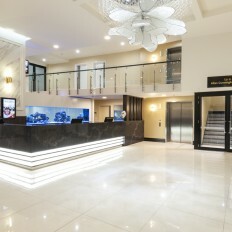 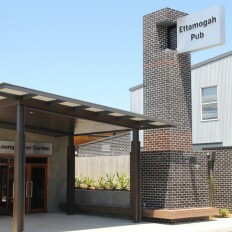 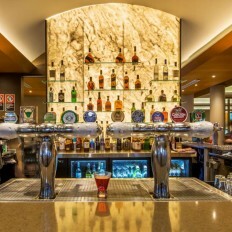 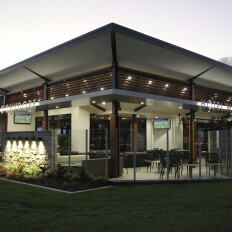 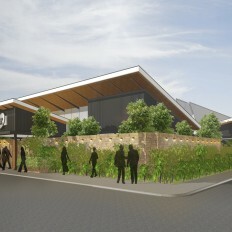 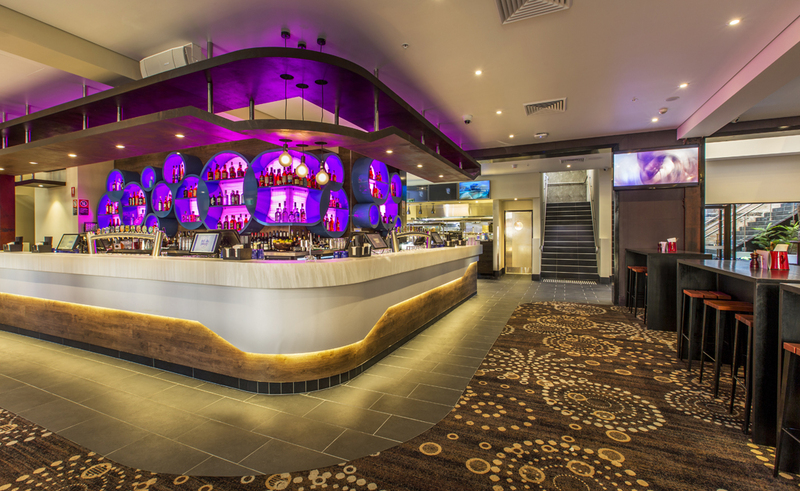 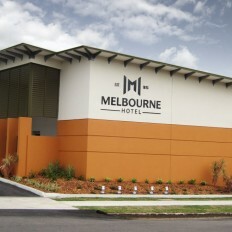 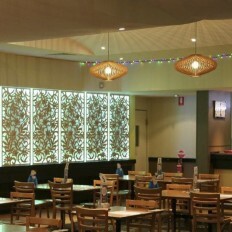 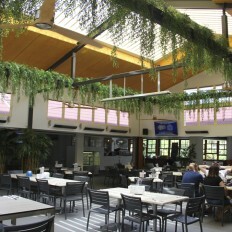 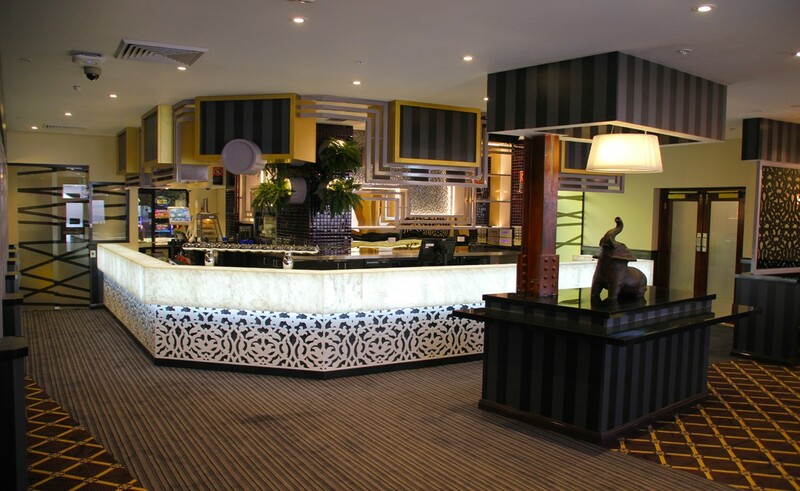 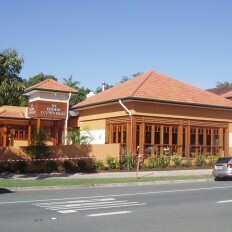 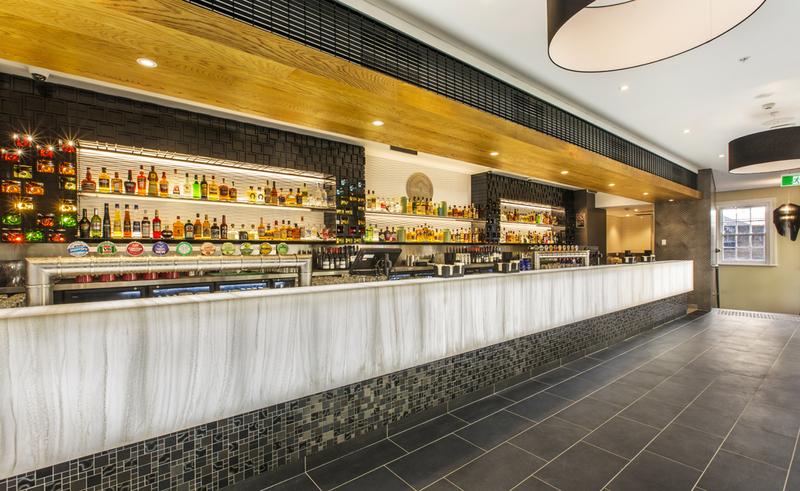 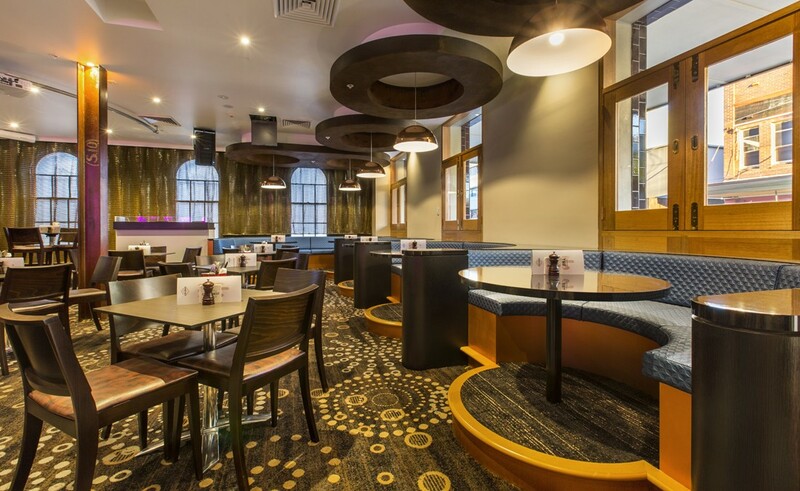 The design brief provided to DDA was to refurbish and update the servicing to a heavily run down heritage building while re-thinking the capabilities and function of the Hotel to provide new spaces that allow for ultimate flexibility of private function spaces, live music and DJ spaces and dining. 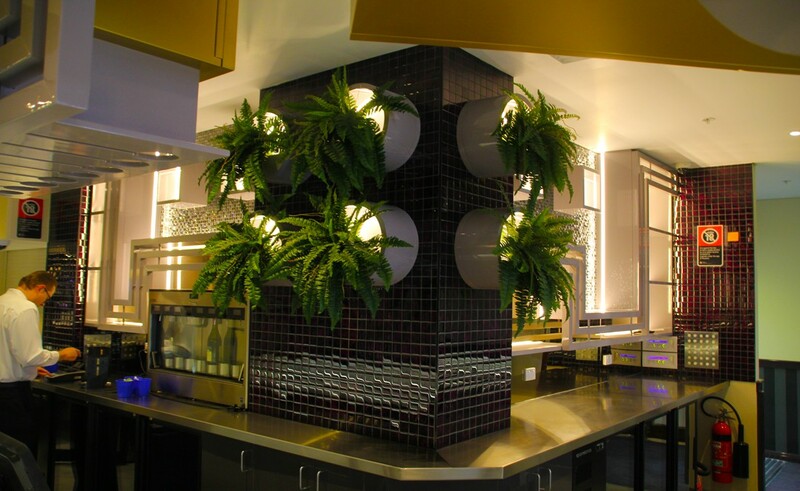 DDA used the Client brief to create four distinct spaces that all provide a different experience for Hotel patrons to enjoy. 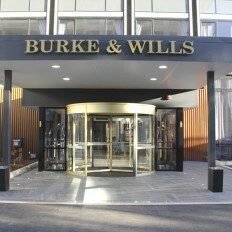 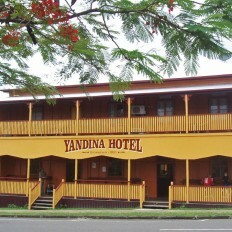 Stage 1 of the Hotel is now completed which included works to the Basement, Ground, First and Second levels. 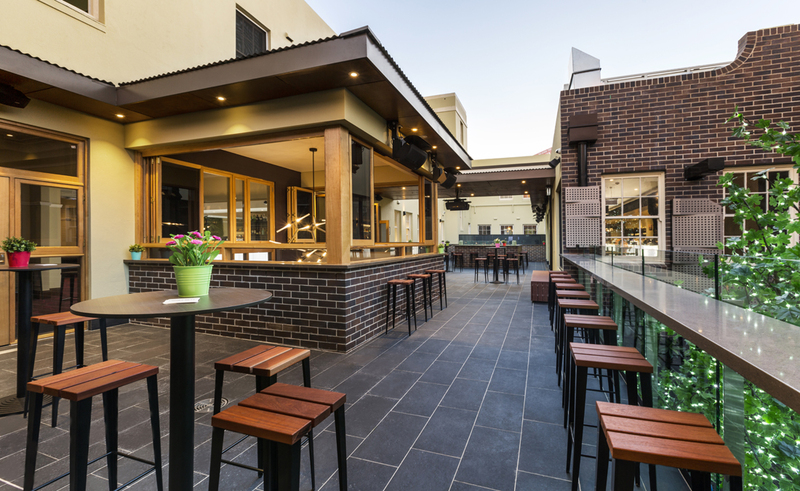 The Ground Level has a more modern feel with the Primary Bar and Lounge/Bistro having an Industrial circular theme, while the rear courtyard is a leafy tranquil oasis to enjoy all year round. 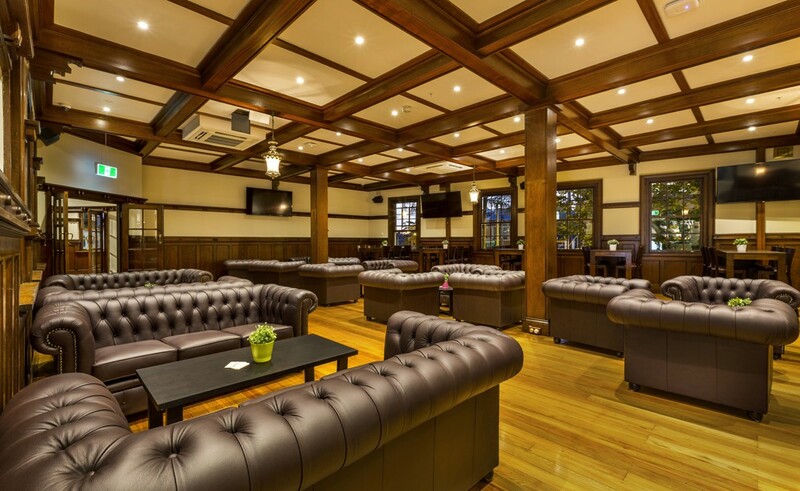 The Indoor and Outdoor Gaming Lounges are designed with an oriental theme that provides a quiet calming space for Gaming patrons to enjoy in their own privacy. 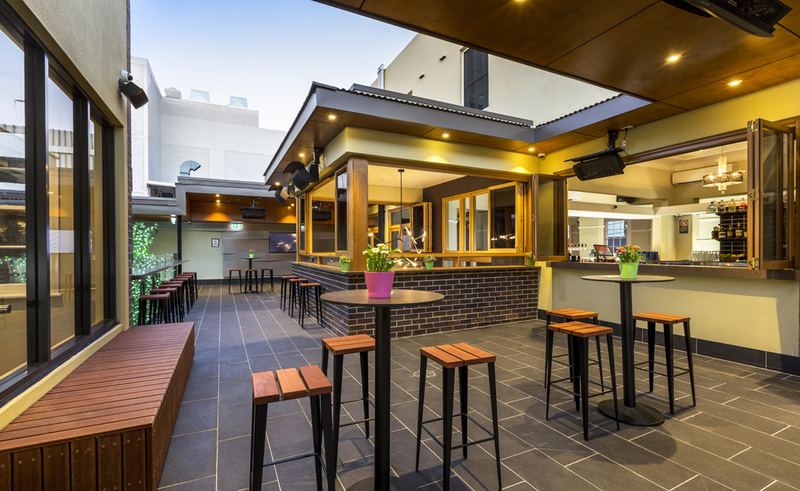 The modern feel from the courtyard wraps up the large staircases into the first level terrace which allows a connection of movement throughout the Hotel levels. 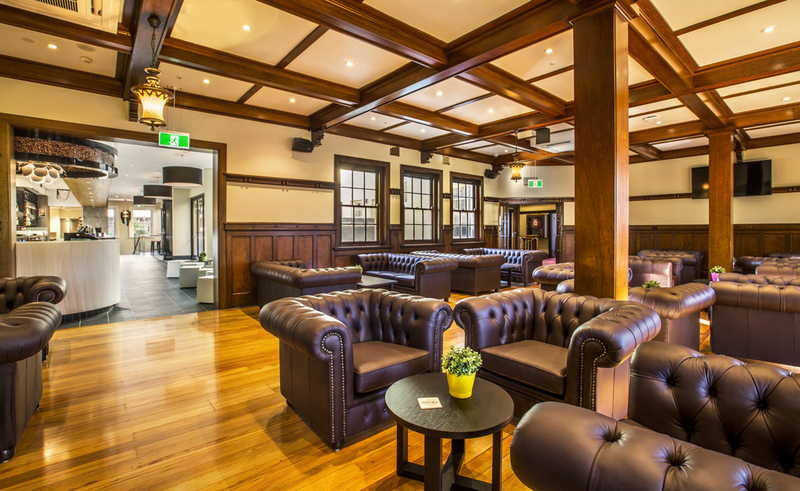 Leading off the Terrace through large bi-fold doors is the luxurious Long Bar which includes a coffee bar to its end which overlooks the Grand Heritage Lounge full of Leather Chesterfield couches and heritage timber wall, floor and ceiling treatment restored to create a step back in time. 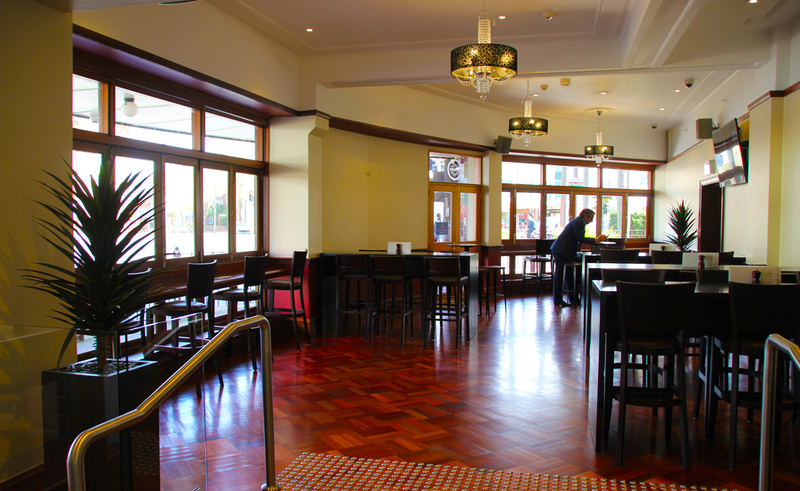 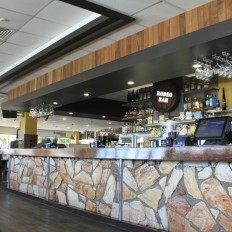 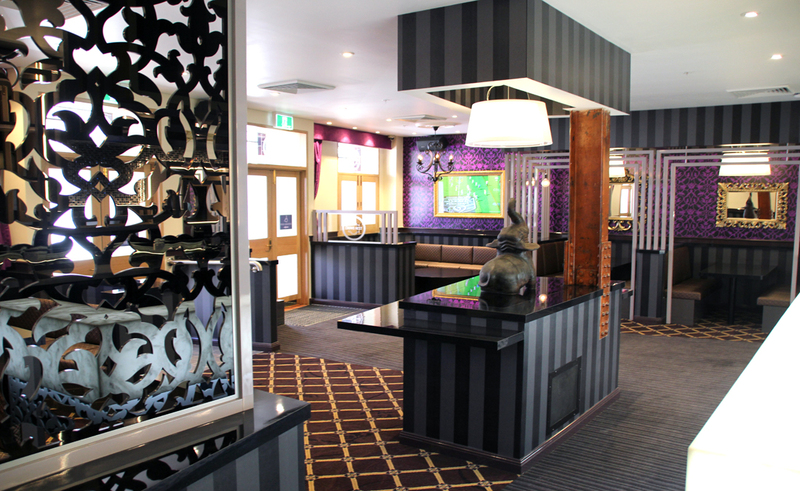 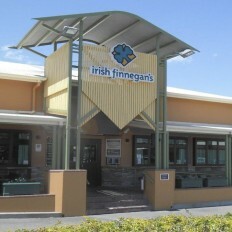 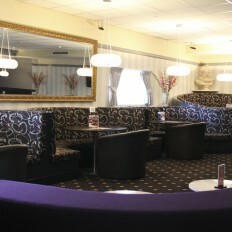 The remaining First level has wonderful Heritage styled function spaces and a Cocktail bar. 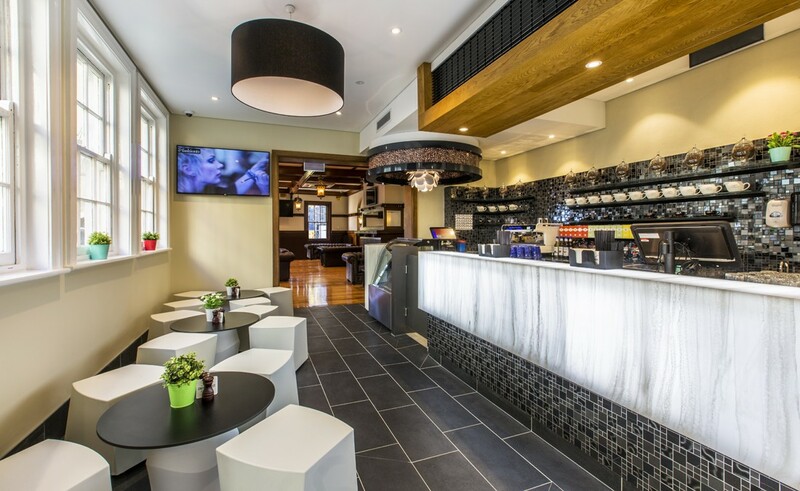 The Basement was extensively excavated and re-built to provide cool rooms, toilets and Hotel services and storage areas to ensure the Hotel has modern services provided well into the future. 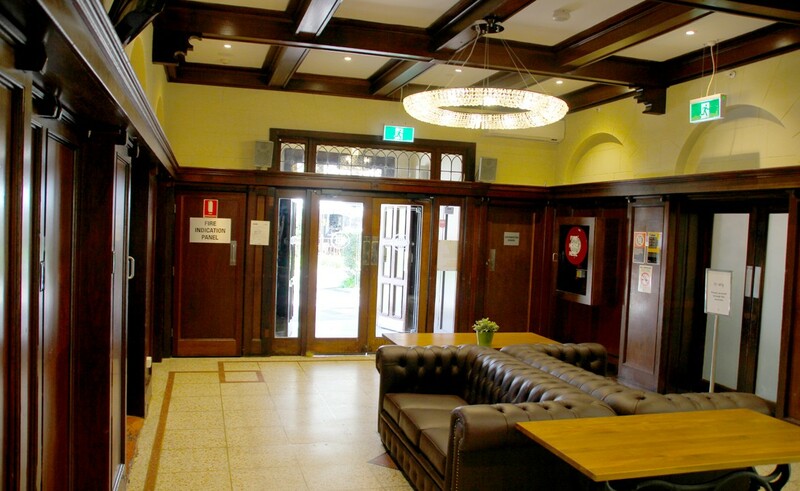 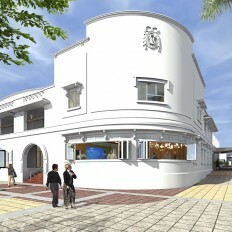 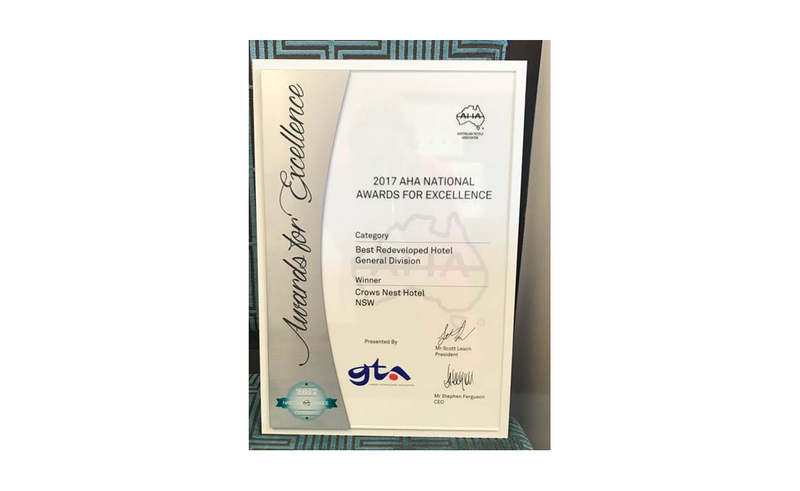 The second level has been fully refurbished to be a large Heritage styled office to housing ALH Group’s NSW head office. 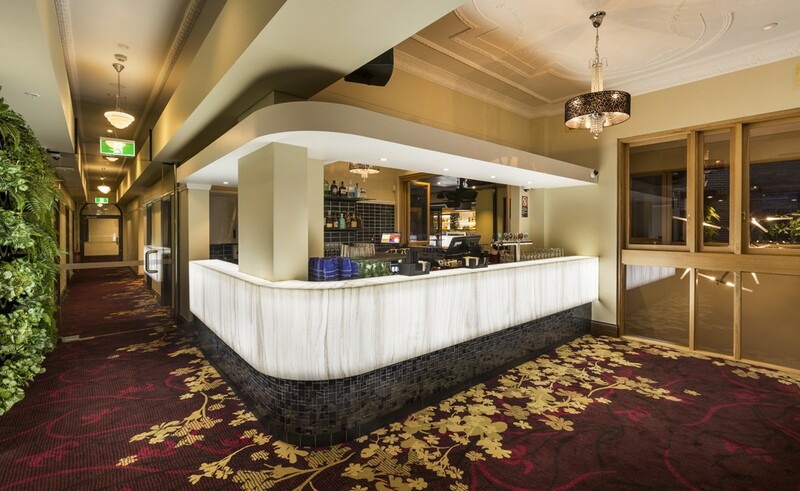 Stage 2 to the Ground Level, includes the 1 Willoughby Bar, Main Entry Foyer and corner Junction Room which provide a mix of high end wine bar and heritage feel spaces.